In 2013, after two years of due diligence and structuring, Grand Lion Group successfully established a joint venture company with a large US based timber investment management organization which currently manages over US$3.3 billion in assets comprising of more than 700,000 hectares of high quality plantation timberland and related manufacturing facilities in North America, South America, United States, Australia, New Zealand and Southeast Asia. The joint venture company subsequently completed the purchase of a 6,500 hectare rubber plantation in Kratie Province, Cambodia. The rubber plantation is currently operated by the LN Agri Group, a 100% owned subsidiary of the Grand Lion Group. By the end of 2018, it is expected that 6,000 hectares of this plantation will be fully developed to rubber and annual crops which is then expected to become a high-yielding, long-term investment for both the Grand Lion Group and its US joint venture partner. 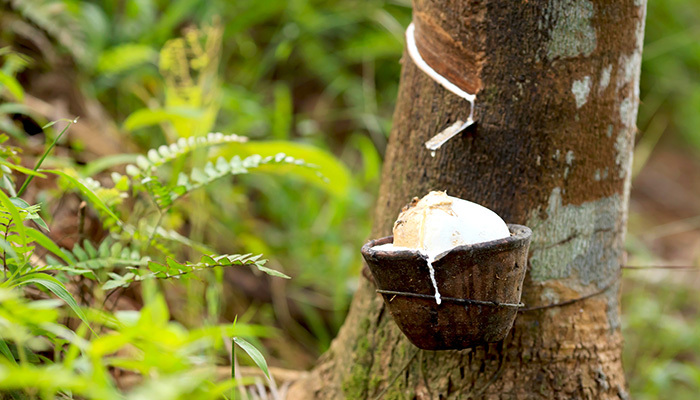 In July 2014 the same joint venture partners completed the purchase of an adjoining 6,300 hectare rubber plantation in Kratie Province which is expected to be fully developed to rubber and annual crops by 2019. Grand Lion Group has also recently entered into an agreement with a major Australian cattle company to develop a beef cattle feedlot operation in Sihanoukville Province and is currently considering a large scale freehold land irrigated rice project in Kampong Thom Province along with investments in various other agriculture projects. The agricultural sector, including rice farming, livestock, forestry, and cultivation of other crops, directly employs more than 65% of Cambodia's labor force and accounts for almost 35% of GDP. With its large amount of arable land, ample rainfall, large workforce and close proximity to the major ASEAN markets of Thailand and Vietnam, Cambodia has unrivalled potential in the agriculture sector. Capital development of land and water (particularly irrigation) assets. 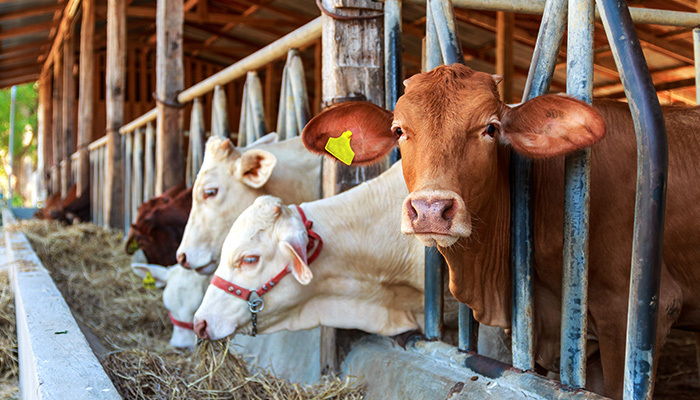 Implementing modern agricultural management techniques with reliance on international expertise where appropriate. Working collaboratively with local communities to provide skilled, safe and sustainable employment opportunities. Improving access to isolated rural areas through the construction of agricultural roads and improving water transport infrastructure. Two adjacent 6,000 ha rubber plantations located in Kratie Province. Expect to be fully developed by 2019 with a total investment of approximately US$100m. Concessions acquired and being developed. Approx. UD$50m invested to-date. Feehold land acquired and feasibility study commenced.